Whether you’ve perfected your J stroke or have never even set foot in a canoe you can get out on Whistler’s waterways this weekend. Paddle from one mountain-lined lake to the next on the River of Golden Dreams on either a self-guided or guided tour. 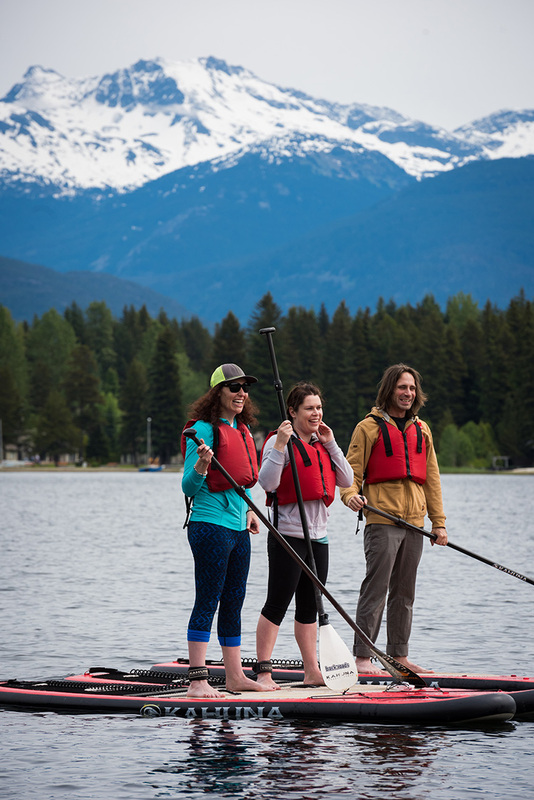 You can also rent a stand up paddleboard from Backroads Whistler at Lakeside Park all weekend at a special festival rate. Lakeside Park is beginner friendly with easy entrance to the water and coaches on site if you need a few tips. If you haven’t pulled out the bike from its winter slumber, now is the time. Don’t have a bike? There’s plenty of rentals in town. 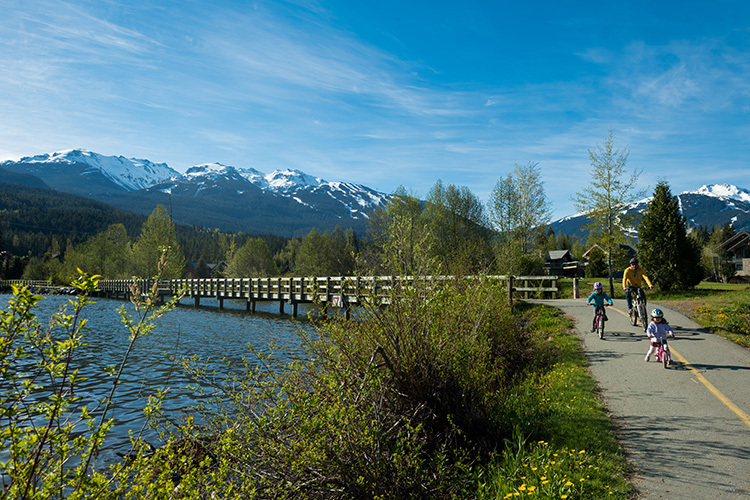 Explore Whistler on two wheels via the paved Valley Trail or set out on the Sea to Sky Highway with the Road Bike Group Ride Saturday morning. The options don’t stop there, the Lost Lake trails and some of the lower elevation trails are already clear of snow for cross country mountain biking. 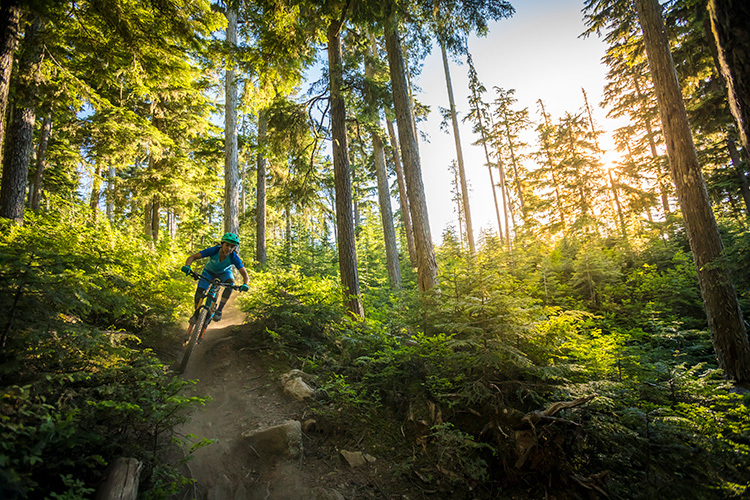 Discover the trails on your own or head out with a guide and work on your skills. And don’t forget, the festival is the same weekend as the Bici Gusti Gourmet Ride, so you can always flip the script, come for the biking and check out GO Fest when you aren’t feasting with friends. With all this early season warm weather it looks like the higher elevation hiking trails are going to be free of snow sooner rather than later. This is a great time to brush up on your skills or learn what you need to know before going out on an overnight adventure. 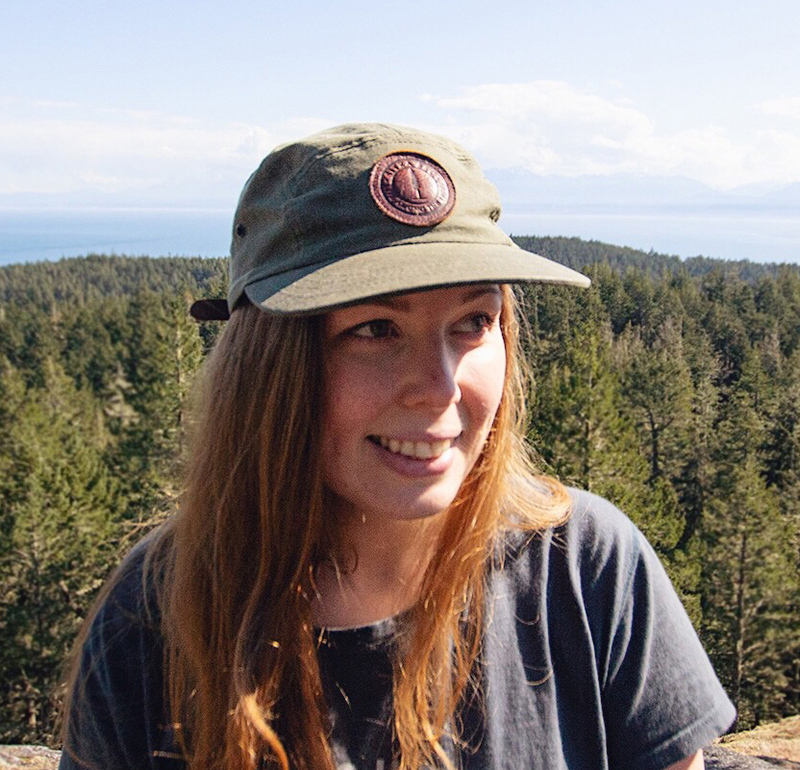 From packing to navigating, Mountain Skills Academy has you covered with their free workshops. Another way to get ready? Start hiking! Get those legs back in strong hiking shape on the lower elevation trails already free of snow. 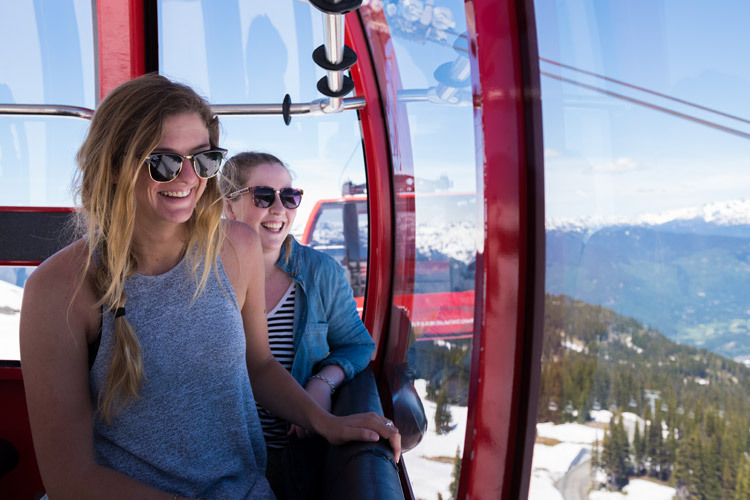 Now is a fantastic time to see Whistler from above, the peaks are snow capped and the valley is lush and green. 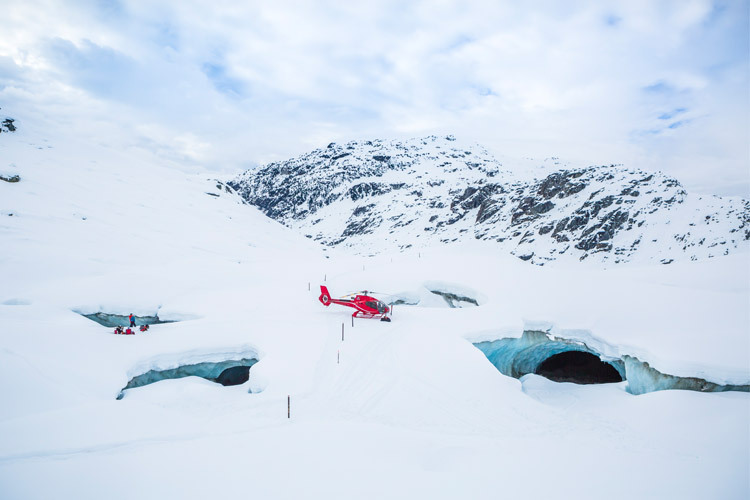 You can get up close with famous Whistler peaks like Black Tusk floatplane tour or set foot on a 12,000 year old glacier on a helicopter tour. If you want to fly without a machine, there are plenty of zipline tours to choose from. 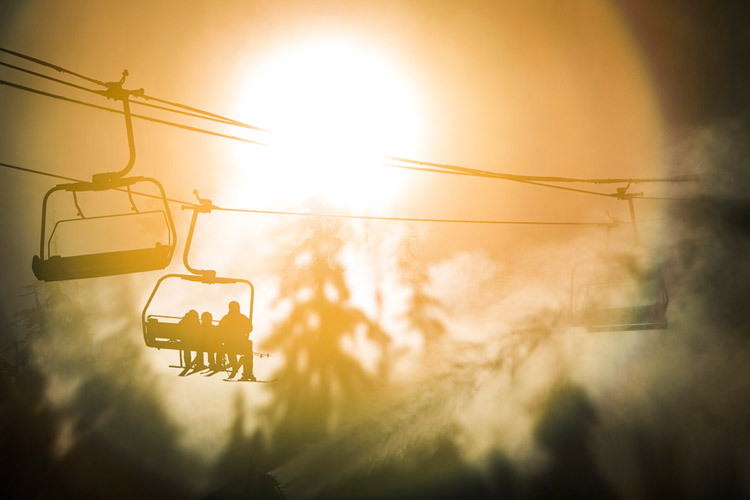 Soar between mountains as you gaze down on some of Whistler’s only stands of old-growth forest. 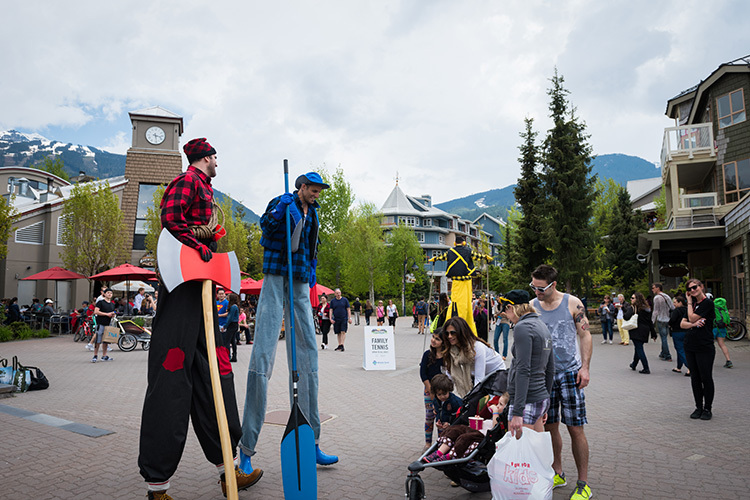 Whistler Village is the site of all sorts of entertainment over the long weekend, with interactive games happening throughout the pedestrian Stroll. 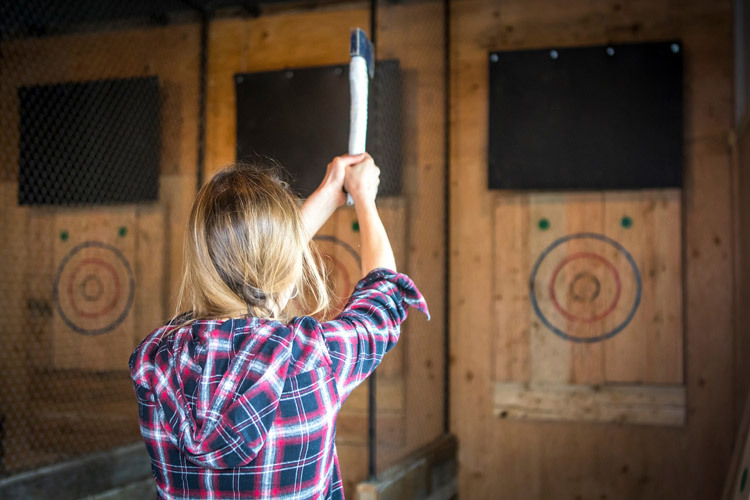 Why not go for a wander with a pal and challenge them in a ping pong tournament, or a friendly round of axe-throwing in Whistler Olympic Plaza with the custom-built mobile targets from Forged Axe Throwing? How about a little Bocce and Brunch at The Point Artist Run Centre on Alta Lake? Think the long weekend has to mean hustle and bustle? Not here. 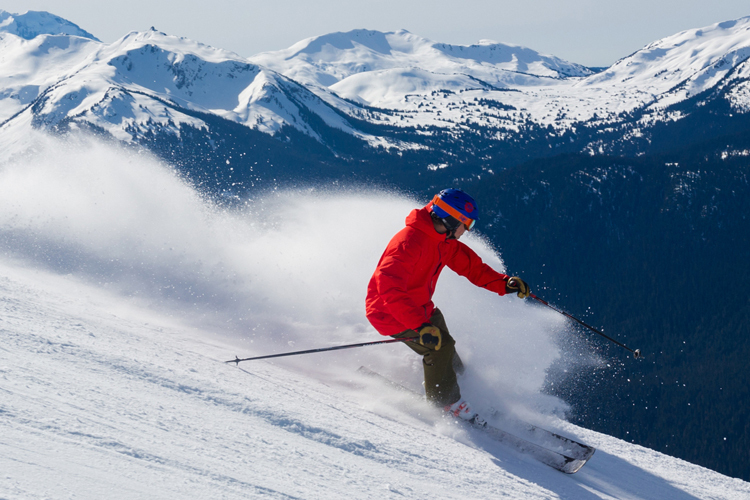 There are plenty of ways to take it slow and unwind in Whistler. 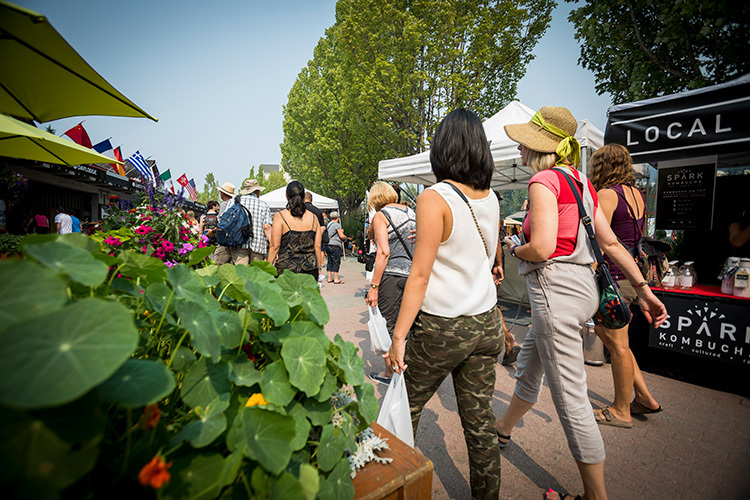 Start your morning off with a free yoga class at GO Fest, have brunch on a quiet patio and then spend the day on a mellow hike or at the Farmers’ Market getting some fresh air and fresh produce. Cap it off with all the benefits of outdoor hydrotherapy at the Scandinave Spa as you watch the trees sway in the breeze. If you’ve always wanted to learn how to sail now’s your chance. 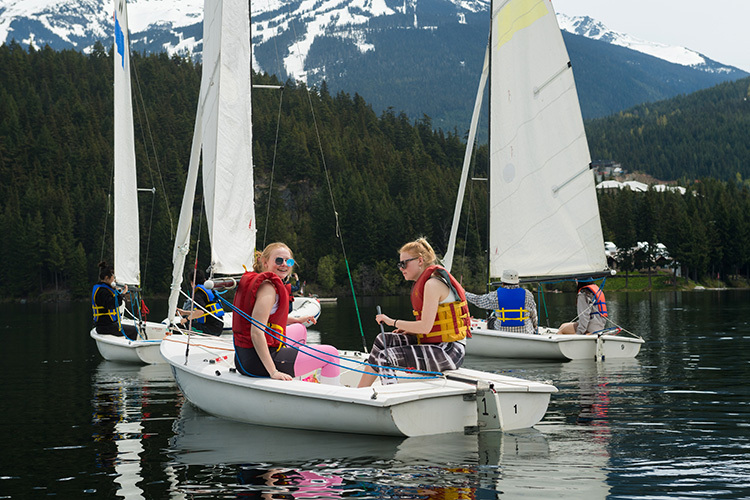 The annual Go Sailling Clinic on Alta Lake is back. No experience is required and you’ll learn from certified instructors who’ll have you saying things like “port tack” in no time. You can even put your new skills to the test at the Go Sailing Race after the clinic. It’s okay to make your friends call you Captain after you win. 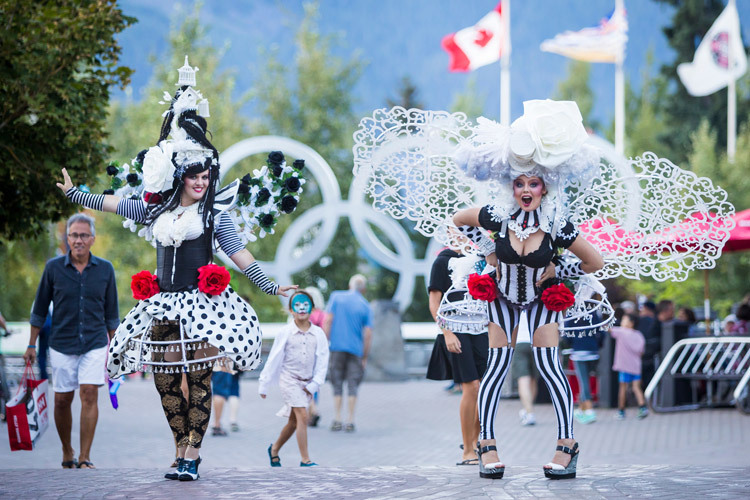 This weekend you can enjoy outdoor street entertainment as you meander through Whistler’s art galleries and museums. There’s also lots of opportunities to get hands-on at workshops like Make Your Own Dreamcatcher, Learn Digital Photography and Paint with local legend Isobel MacLaurin at the Lake. You definitely don’t want to miss the Adventure Film Series in the evenings, be warned you may find yourself inspired to pick up a camera for yourself. The festival is full of activities just for the kids. 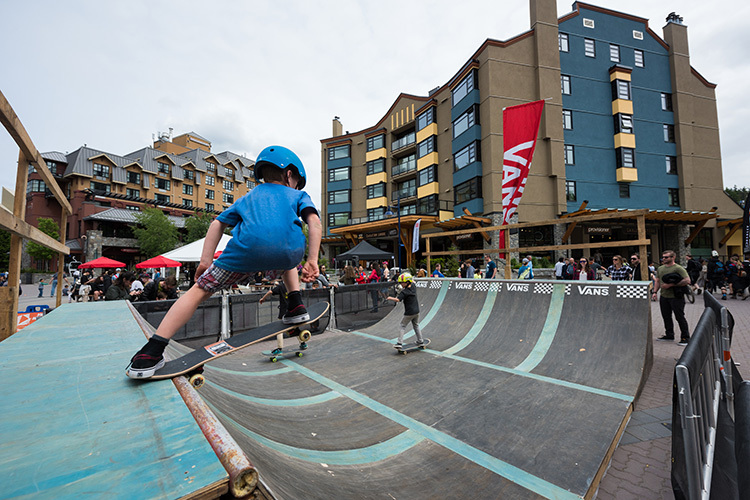 Take them for a roll and slide a the drop-in the Vans Mini Skate Ramp and Riglet Snowboard Park in Olympic Plaza. Looking for something you can all do together? 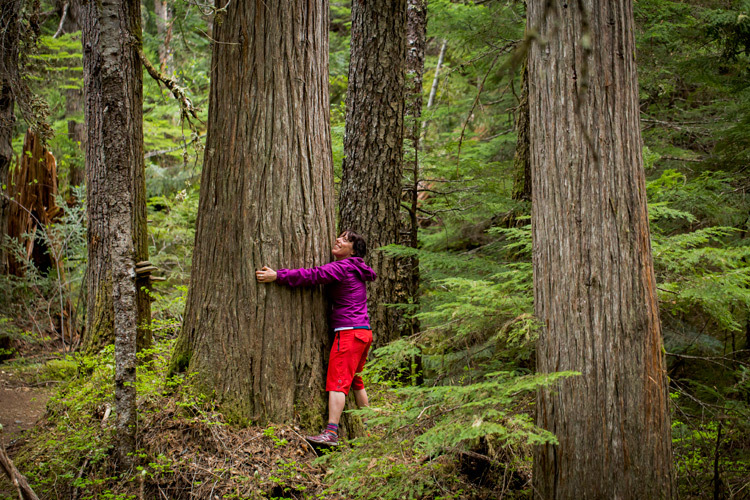 Make a bird house or learn about Whistler’s nature and wildlife on a scavenger hunt. 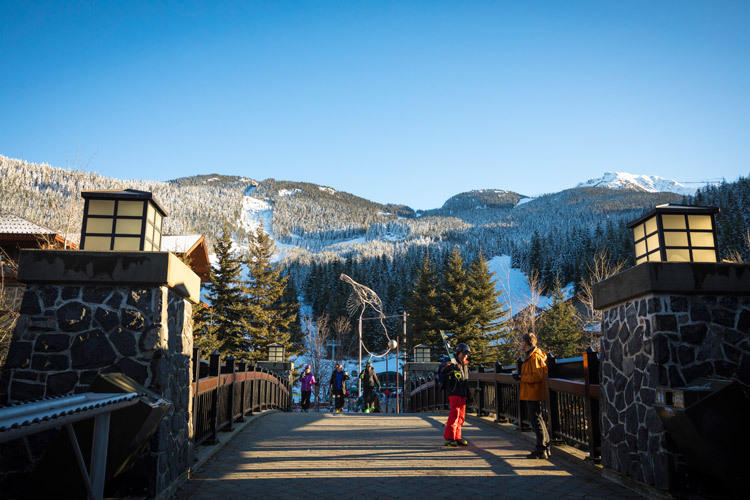 There’s also plenty of family friendly dining and activities around Whistler. Do yourself a favour and go to at least one of the free concerts this weekend. Watch the Village Square come alive as bands hit the stage, dance with the crowd or watch from a patio. 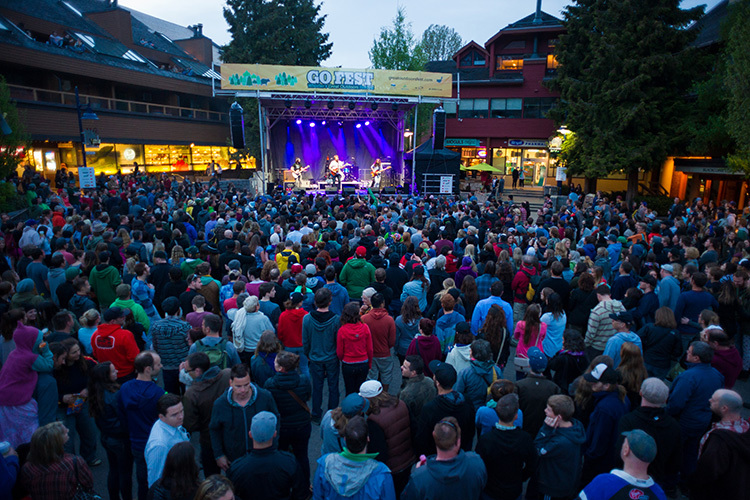 From Canadian indie rock pioneers Current Swell to legendary DJ duo the Funk Hunters, there’s something for everyone, check out the acts: GO Fest Musical Schedule. However you spend the long weekend, if you’re outside with friends and family, you’re winning. So play safe, ditch the car, slop on your sunscreen and have fun! 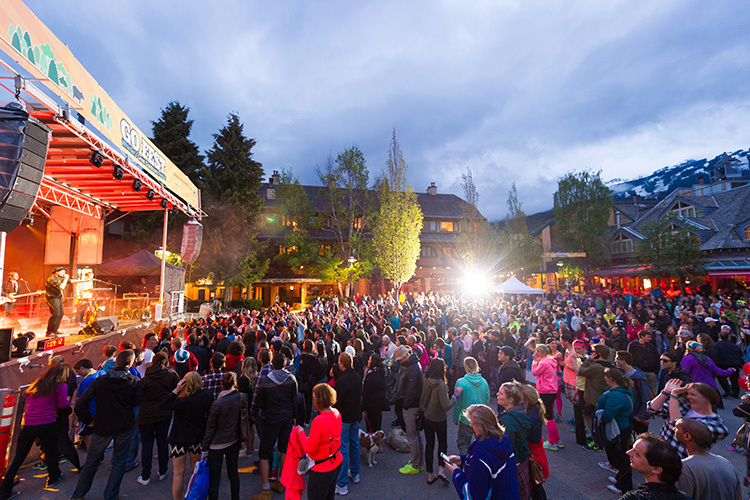 Can’t get enough of events in Whistler? 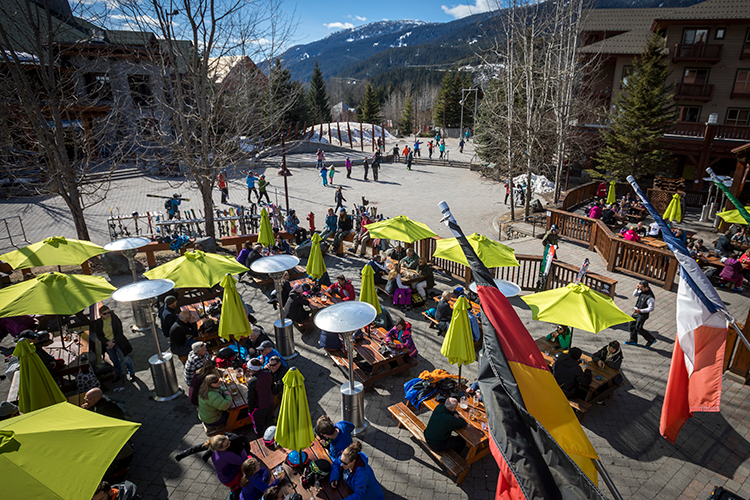 See what’s coming up next on Whistler.com.